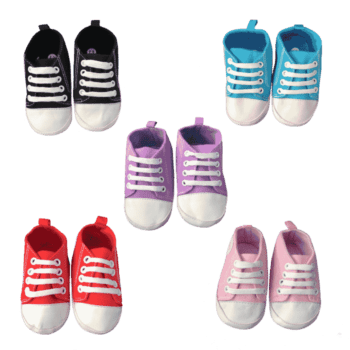 BOYS SHOES AVAILABLE TO PURCHASE ONLINE. WE’VE GOT THE CUTEST LITTLE SOFT-SOLED CRIB SHOES ALONG WITH SHOES FOR TODDLER AND BIGGER BOYS. SHOP WITH CONFIDENCE AS WE OFFER A FULL MONEY BACK GUARANTEE ON ALL ITEMS. IF YOU ARE NOT 100% HAPPY WITH YOUR PURCHASE WE WILL REFUND YOUR MONEY, NO QUESTIONS ASKED.